*What is our Student Information System? 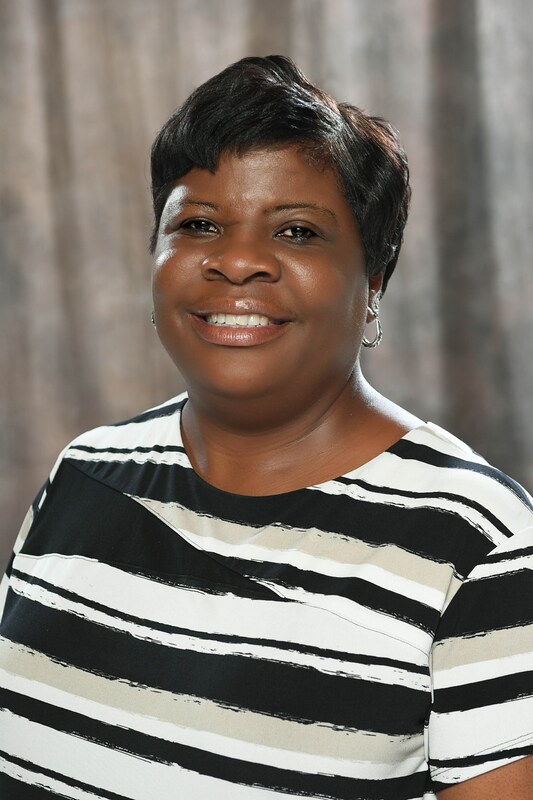 Valdosta City Schools utilizes a program named INFINITE CAMPUS. *Parents can have access to their students attendance, grades and schedule through establishing a PARENT PORTAL account. Please open the file below to learn how to set up an account. 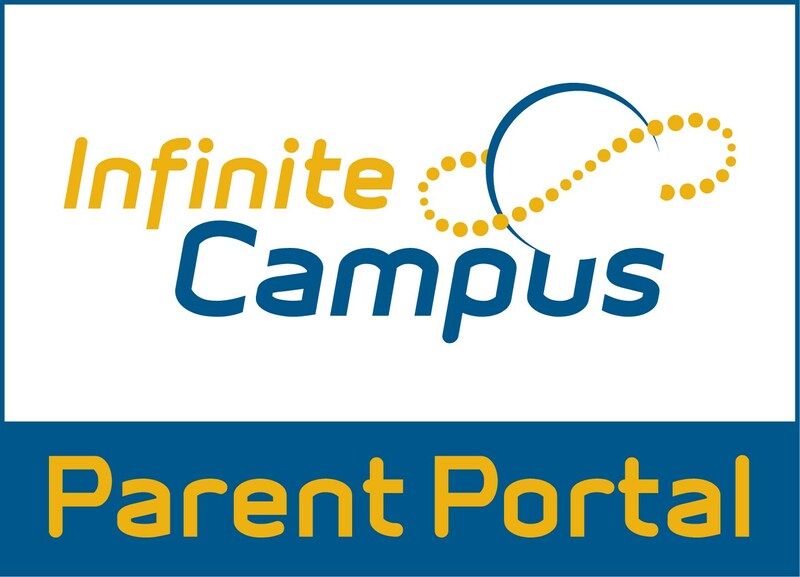 After you have set up your account, open the file titled "Now that I have a Parent Portal Account" below to learn more. *Parents with Smart Phones can also access the MOBILE PORTAL. To learn more about the mobile site, click the file "App ID Infinite Campus" below. To access the mobile site, click here and save it! * If you have enrollment questions or need transcript information, please contact Susan Wooten at the Valdosta City Schools Central Office by calling (229) 333-8500 or emailing swooten@gocats.org.